Here at McCarthy’s our first class removal crews work regularly with leading auction houses, art dealers and museums up and down the country to move fine art, pianos and antiques and in over 40 years we have seen pretty much every difficult access possible! Rest assured however, there is always a solution to the problem! Sometimes it requires the use of scissor lifts. Sometimes it needs outside elevators, cranes, shuttle vans, specialist lifting equipment or sometimes just plain old common sense and a strong pair of arms! 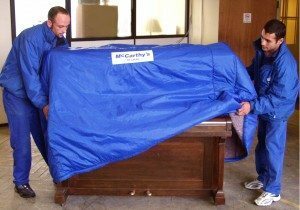 Rest assured though that whatever you need moving, wherever you need it moving to, McCarthy’s will have the solution to help; offering a first class service and good value for money along the way. 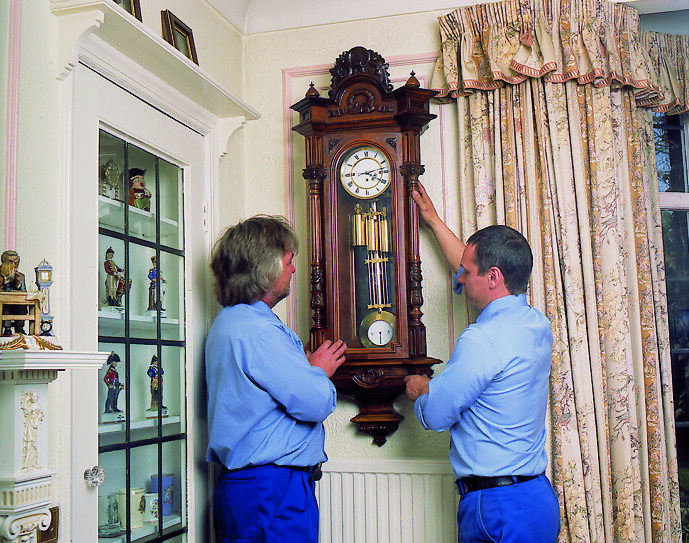 Whether it’s a piano, a grandfather clock or a priceless antique, our fully trained removal crew will move it for you. 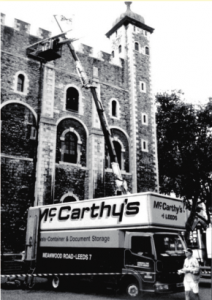 The team’s skill dealing with these special and valuable items is one of the things that distinguishes McCarthy’s from other moving companies. We are members of The British Association of Removers and hold British standards for home moving and storage. Both the BAR and the British standards authorities audit us every 12 months to ensure our standards remain exceptional. We can guarantee you that the service you receive for moving and storing these valuable items will be outstanding. If you would like to speak to us about moving a specialist item or a difficult access issue just give us a call on 0113-2623000 and speak to one of our friendly advisors today.